BWS 2012 was designed as a major national survey gathering information about ownership, markets and management. As such it was intended as a baseline against which data from future major surveys can be compared. BWS 2012 itself built upon an important series of surveys undertaken by the Department of Land Economy at the University of Cambridge since 1963. 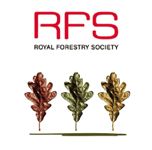 BWS 2012 incorporated the Independent Panel on Forestry (IPF) survey of woodland owners and managers in England as a precursor survey. 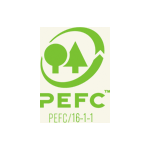 The IPF survey, which targeted owners in England, was set up to provide information for the IPF's final report which was published on July 4th 2012. 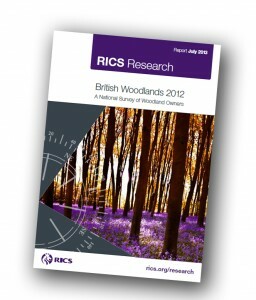 The full report of the British Woodlands Survey 2012 has been published. 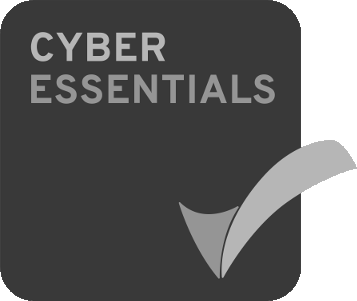 Part-funded and published by the Royal Institute of Chartered Surveyors (RICS), it is available to download here. Nicholls, D, M Young, G Hemery, G Petrokofsky, and A Yeomans. 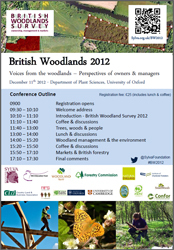 British Woodlands 2012: a National Survey of Woodland Owners. 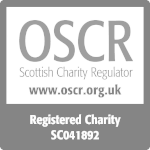 Royal Institute of Chartered Surveyors, August 2013. 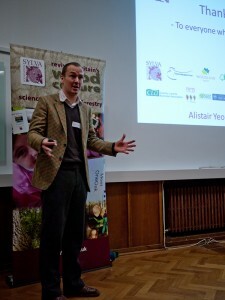 A one-day conference was held in Oxford on December 11th 2012, at which preliminary results of the survey were presented. A brief account of the conference can be read on our blog. The survey of British woodlands attracted 2,603 responses, representing 7.4% of the total area of non-Forestry Commission woodland in Great Britain. 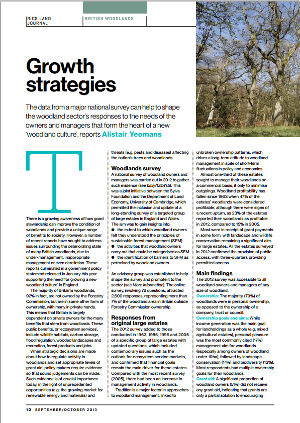 While income generation was the main goal for landholdings as a whole, personal pleasure was the most commonly cited management aim for woodlands, followed by landscape conservation and biodiversity. 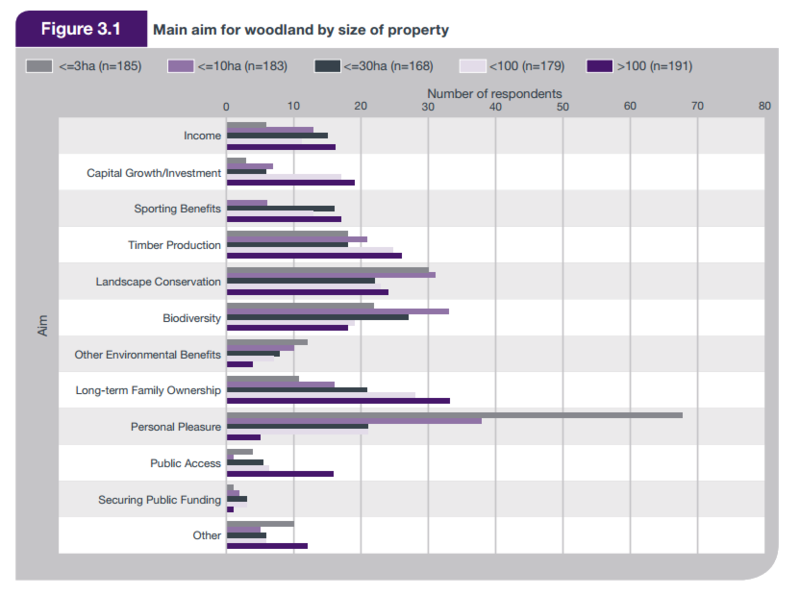 Multiple uses of woodlands were the norm, with over 80% of respondents having more than one aim for their woodland property.